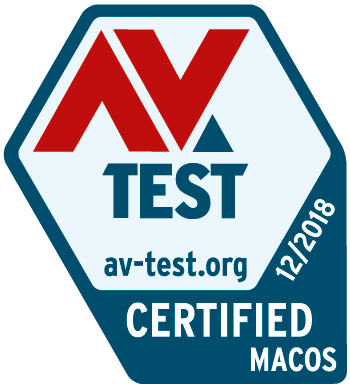 During November and December 2018 we evaluated 9 home user security products for macOS High Sierra. We always used the most current version of all products for the testing. They were allowed to update themselves and query their in-the-cloud services. We focused on malware detection, false positives and performance.